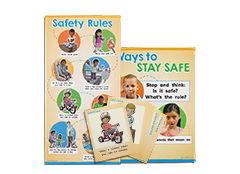 Nothing is more important than protecting children from abuse—and doing so takes vigilance on everyone’s part. 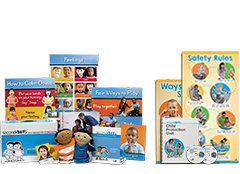 To truly make a difference, both adults and children need to be educated. 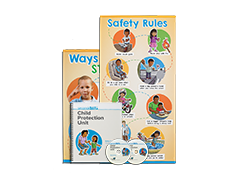 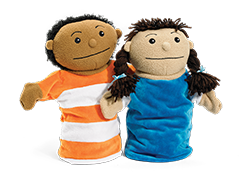 The Boy and Girl Puppet Set is included in every Second Step Early Learning kit, but they can also be purchased separately.